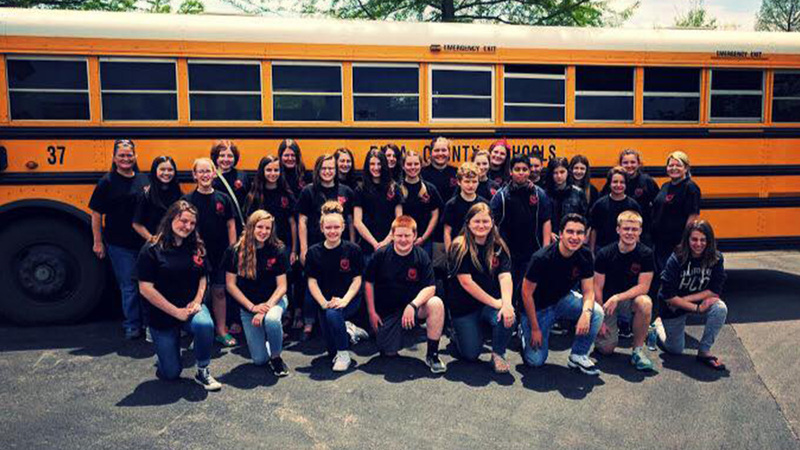 Knoxville, TN — Thirty Eight Spring City Middle School students from 6th through 8th grades, competed in the Pellissippi State Middle School Math Competition on Friday May 4, 2018. This is a yearly competition that gets students an opportunity to compete with other middle schools around the state in match competition. The students participated in math tests on different levels. Check below for students who attended and the top finishers by grade. Thanks for Spring City Middle Teacher Carmen Smith, who works with the Math program and the competition.